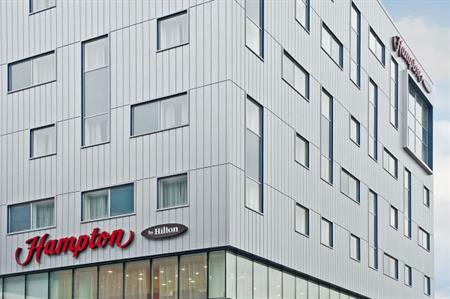 Hampton by Hilton has opened a 192-room hotel at London Gatwick's North Terminal today (15 January). The Hampton by Hilton hotel has a boardroom that can seat up to 16 delegates. It also has 60 parking spaces available for guests wishing to book a park and fly package. Simon Vincent, president, EMEA, Hilton Worldwide, said: "Gatwick Airport is the most efficient single-runway airport in the world and serves 200 destinations across 90 countries for 34 million passengers a year. "With direct access to the North Terminal our latest Hampton by Hilton is ideally positioned to be the first port of call for international travellers."